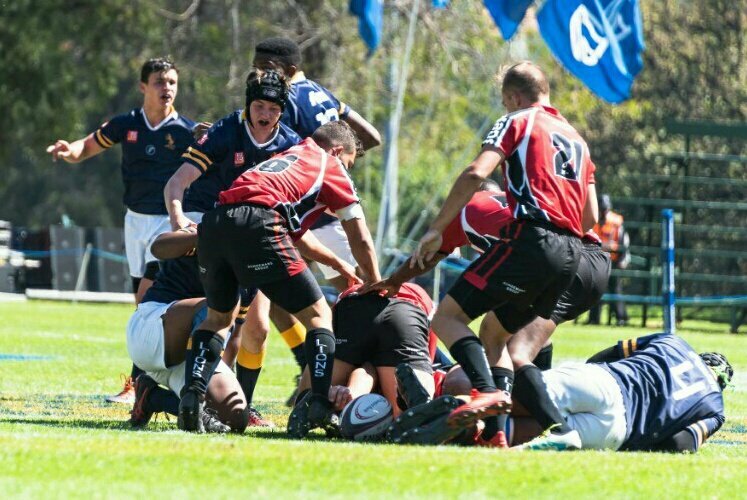 The final game on the first day of the Kearsney College Easter Festival was between locals Durban High School and Hoërskool Transvalia, making their first visit to the festival. 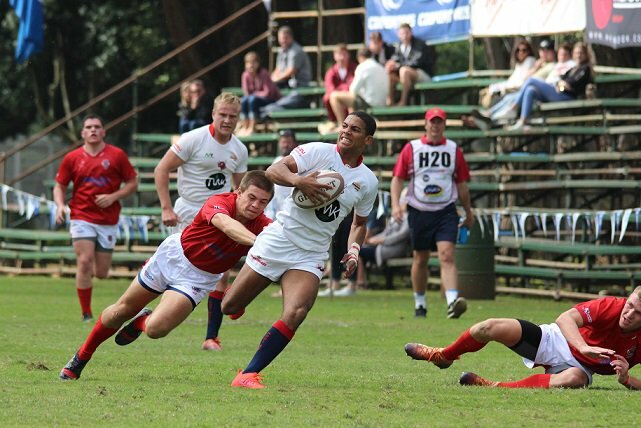 It was a case of ‘if only’ for DHS who made too many mistakes and these were capitalised on by the boys from Vanderbijlpark. Transvalia managed to score three tries in the first half. It took 19 minutes before the first points when flank Christiaan Burger dotted down. Four minutes later lock Marno Swanepoel showing good skills went over and this time flyhalf Shaun Christie converted. He also converted the next try that was scored by lock Gareth Graham to take Transvalia into a 19-0 lead at the break. Hoërskool Nelspruit opens their 15th visit to the St John’s Easter Rugby Festival against St David’s Marist from Sandton. Although this is considered home turf for St David’s, Nelspruit still is regarded as the favourites as they are one of the Pumas’ strongest sides. The lads from Sandton gave it all they had and played good quality rugby at times, and even scored a converted try, but it wasn’t good enough to match the 25 points they conceded to Nelspruit. 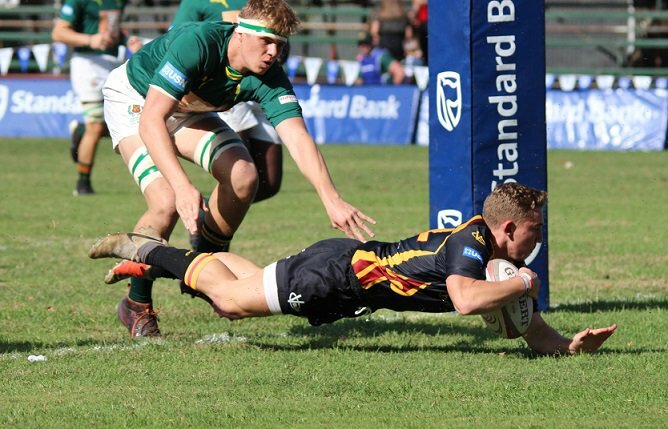 HTS Daniël Pienaar made a return to the St John’s College Easter Rugby Festival sponsored by Standard Bank after having missed 2018. Upon their return, they were however left stunned, when St Charles College produced a sublime performance to welcome the Saints back with a well played 22-0 defeat. In a hard-fought physical encounter between Glenwood and Dr EG Jansen, back after missing last year, the game was on a knife edge for the last quarter. Glenwood went into a slender one-point lead for a brief period before EG Jansen snatched it back. Glenwood did not give up and scored in the final seconds to win the nail-biter.